Kenya has a multi-party system in place since 1992, and has seen a steady economic development into a regional power. However, the existing patchwork of ethnic groups has become over the years a significant political issue, hindering democratic progress and creating domestic tensions. The low point of this setting showed in 2008, when after years of stability and economic growth, the world was shocked to witness the unexpected and severe intercommunal violence in the aftermath of the general elections. Over 1,100 people were killed and more than 500,000 were displaced, severely staining Kenya’s democratic and peaceful reputation. This traumatic period highlighted that Kenya’s ethnic politics from the past was still very much alive, but it also influenced the then-ongoing debate on the need for constitutional reform and overhaul of the governance system. Eventually, in 2010 a new constitution was written and promulgated through a national referendum. It was hailed as a progressive and democratic benchmark that also serves as guarantor of a broad set of human rights. Moreover, it entailed a completely new governance system by establishing 47 new county governments under a system of devolved government, with a two-tier structure in the legislature (adding a Senate) and division of functions and services between national and county level. Kenya’s political parties and alliances come and go. Violently disputed elections in 2017 and their aftermath show that, despite later acts of reconciliation between the two top political protagonists, the multiparty system of Kenya needs attention before it can be said to sustain inclusive, accountable and responsive politics. NIMD has been active in Kenya since 2003, when we assisted the setting-up of the Centre for Multiparty Democracy (CMD) as dialogue platform for all parliamentary parties. Since then, the NIMD programme has supported CMD-Kenya to host the interparty dialogue and to implement activities geared at supporting political parties and to strengthen their interrelation with broader society. By bringing parties together to find a common position, a joint solution can be advocated and lobbied for to ensure policy is changed. The recently set-up Leadership Institute contributes to changing perspectives and mind sets of the political class. 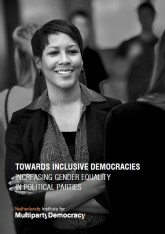 Another important programme focus is strengthening the role of women and underrepresented groups in political life. The NIMD programme has supported the establishment of the CMD Institute of Leadership and Governance that targets politicians and party cadre to build their knowledge and skills. There is no academic requirement to become a politician, but leadership and democratic values are essential for good functioning politics and governance. By training batches of (aspiring) politicians since January 2015, the Leadership Institute has ambitions to become a regional centre for learning as well. Read more here. 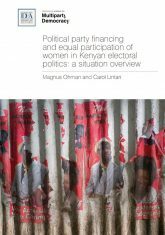 The programme in Kenya has a long history of supporting the political rights of women, and especially in the run-up to elections where women candidates were supported and their agents trained. 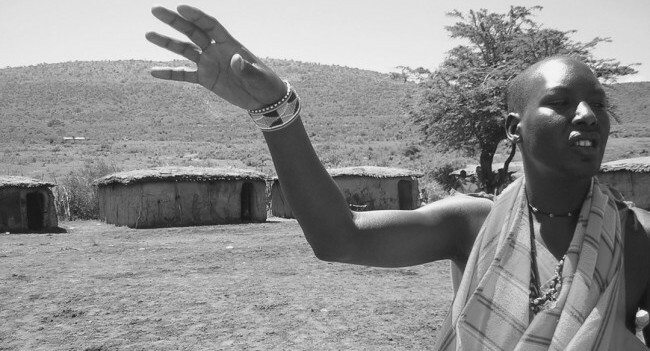 Since 2014 the Respect for Women’s Political Rights programme is implemented in Kenya, with the specific aim of changing perceptions and negative gender stereotyping around the issue of women political leadership. One of the key approaches in this is actually to find supportive men that act as theme ambassadors who can convince their fellow party members of the importance of removing gender barriers in Kenyan politics. In 2003, NIMD set up the Centre for Multiparty Democracy in Kenya (CMD Kenya) to implement its programme. CMD Kenya is a political party dialogue platform. Its activities range from advocacy to facilitating dialogue and offering direct support to the political parties who are a member. One of the key themes within the platform is the role of women in Kenyan politics. The CMD platform has initiated several proposals to reduce formal barriers for women. The most notable process was the development of the new Constitution in 2010, where the NIMD programme lobbied for the inclusion of an affirmative action provision for women. The lobby was successful: Kenya’s new Constitution includes a strong Bill of Rights, ensures the participation of ethnic minorities, and stipulates that not more than two-thirds of the members of elective or appointive bodies can be of the same gender. The new Constitution was a major victory for the women of Kenya, especially for those aspiring to take up a political role. 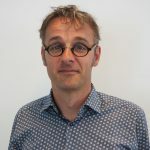 Populism: Demise or renewal of representative democracy?